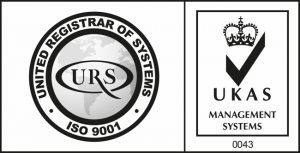 Industrial Abrasives Ltd is committed to to a strict set of procedures and systems laid out within our ISO9001 Quality Management System that meet the required standard and are audited annually by UKAS certified auditors URS. In 2018 the 2008 version of the system expired and was replaced with the new 2015 version of the standard meaning a complete review and update to the QMS was required. 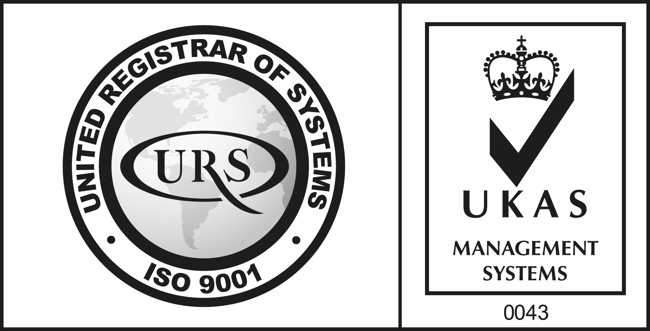 We are pleased to announce that following a successful audit, we are now certified to the new ISO9001:2015 standard meeting all of the requirements with no non-conformances found during our transition audit. This QMS is a valued part of our business process and something our staff are committed to for the benefit of not only our customers but also suppliers and service providers.